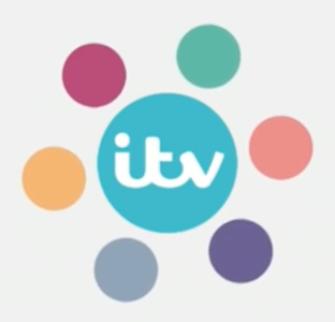 Better colour palette for the itv one. 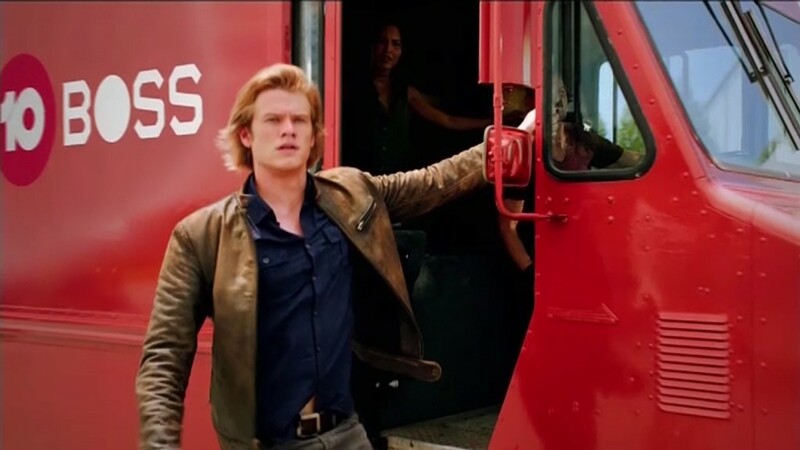 They’d do better to use just the 3D numerals for sponsored movie promos. 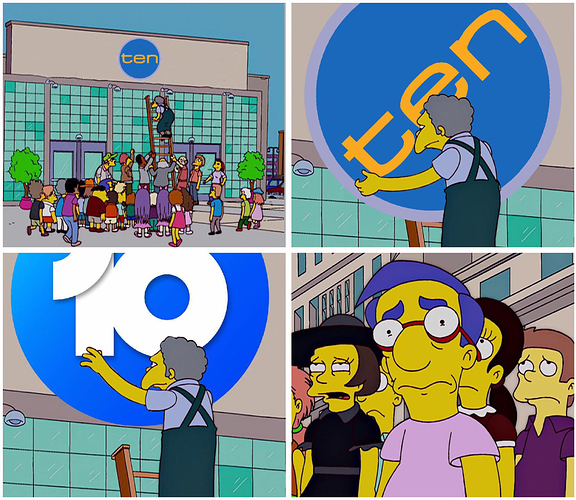 Ten had the best looking sponsored movie promos, now the logo just looks tacked on line Nine’s. 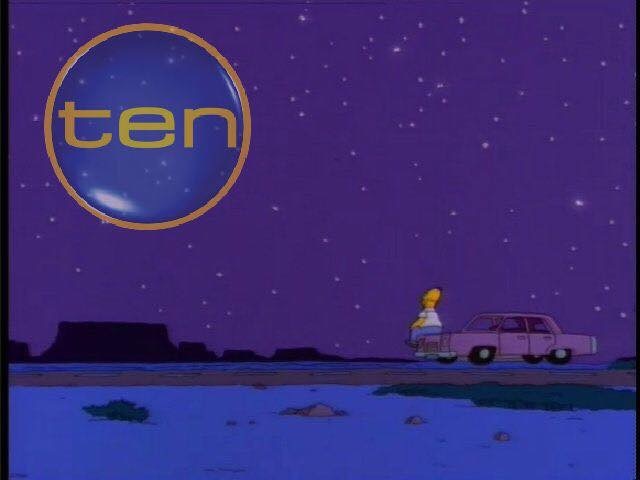 Still love the new logo, it just doesn’t quite work in this instance. 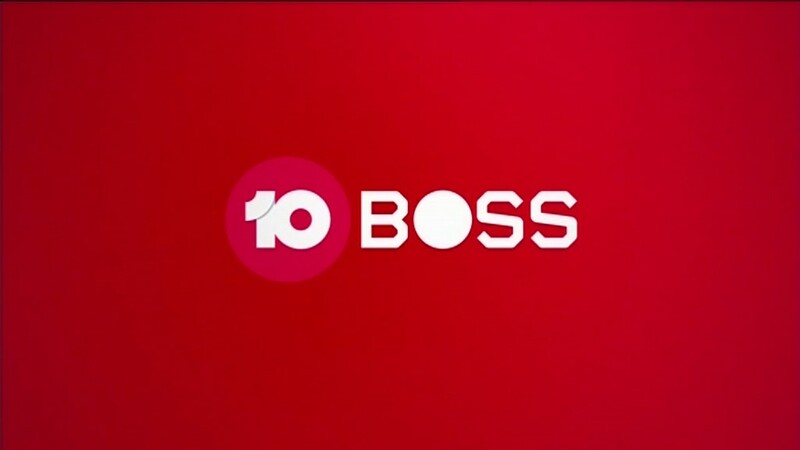 Do you like the 10 BOSS name for a TV channel? 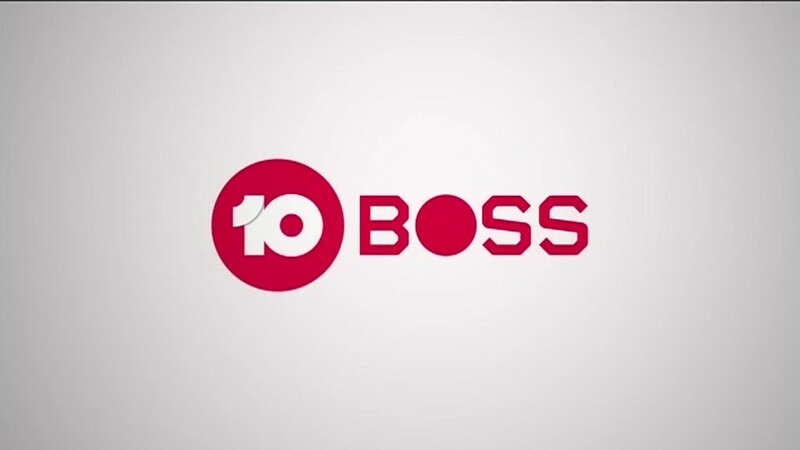 Do you like the 10 BOSS font/branding? Is it just me or have Ten screwed around with the aspect ratio of their A-League simulcast from Fox Sports? You’re right - for some stupid reason my TV had switched the overscan on. Thanks for that. I can get the nostalgia for the blue and yellow variant, but that light blue glossy one was getting really tired, the new one is such a breath of fresh air. Why did they change it already? That looks terrible, why change it now? So strange to change a logo just THREE days in, regardless of whether or not the change is good (it’s not). It tells you that very little thought was given to the rebranding of those multi-channels. 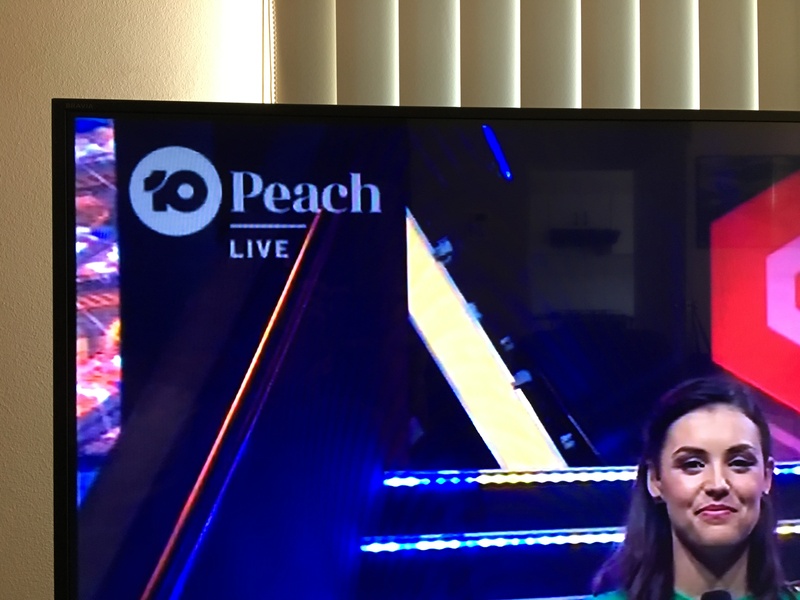 I’m a fan of the main channel branding but “Boss” and “Peach” seem to have been an afterthought- random names and random font used for branding. Did they blow the budget on the design for the main channel and have the work experience kid throw something together for the multis? 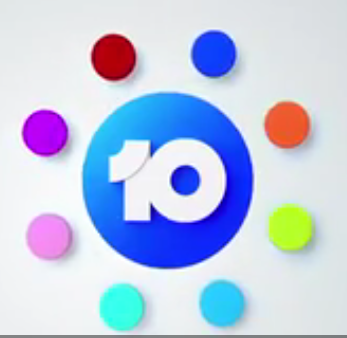 I don’t understand why they couldn’t leave ELEVEN and ONE as is, and just change it to numerical, I liked the fact that it was seperate identity to the 10 brand, but I understand why they did the change. 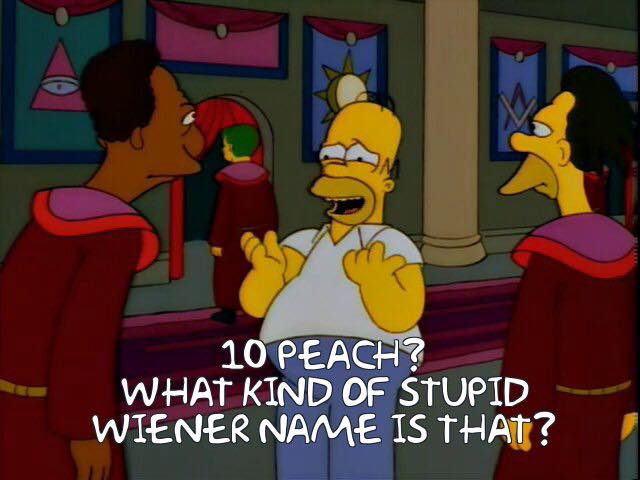 I just don’t think 10 PEACH has the strong selling point like 10 BOSS does, but asbolutely now love the new look took me a while to come come around! Its bold and different.